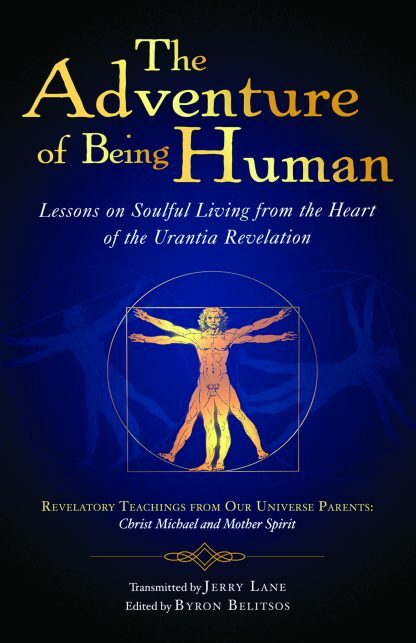 Amplifying the core spiritual teachings of The Urantia Book�a unique and thrilling revelatory book first published in 1955�this guide introduces the two central deity-personalities of the Urantia revelation: Christ Michael�Jesus�and his feminine, coequal consort, Mother Spirit. As the study relates, these two deities maintain intimate contact with their sons and daughters, demonstrating their love through an unprecedented series of teachings. In one short volume, this compilation chronicles Jesus� own awe-inspiring lessons�updated for the 21st century�along with essential introductory and background materials. The wisdom provided here offers heartfelt instructions on the art of living, making a challenging cosmological reference concise and accessible. Byron Belitsos is one of the world�s leading exponents of The Urantia Book. He brings to his interpretations a lifetime of advanced study in philosophy, psychology, history, and theology and decades of practice in esoteric Christianity and Buddhism. For the past 20 years Belitsos has been the publisher, editor, or coauthor of numerous acclaimed and award-winning books in these fields. Visit him at evolving-souls.org.